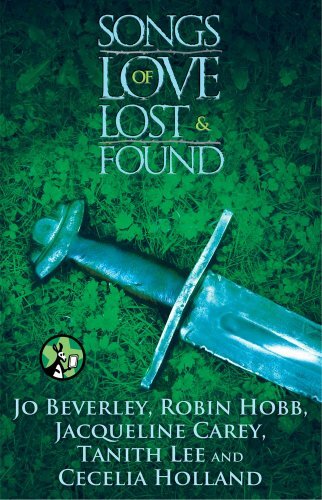 Featuring stories by Jo Beverley, Cecelia Holland, Robin Hobb, Jacqueline Carey, and Tanith Lee, this collection of five wonderful romantic stories from five wickedly creative authors includes beautiful maids and clever minstrels, orphans destined for greatness and spies thirsting for revenge, and a pair of lovers who must struggle against the forces of magic and fate. Originally published in the anthology Songs of Love and Death (edited by George R.R. Martin and Gardner Dozois), these compelling stories are specially packaged in one eBook set at a great price.